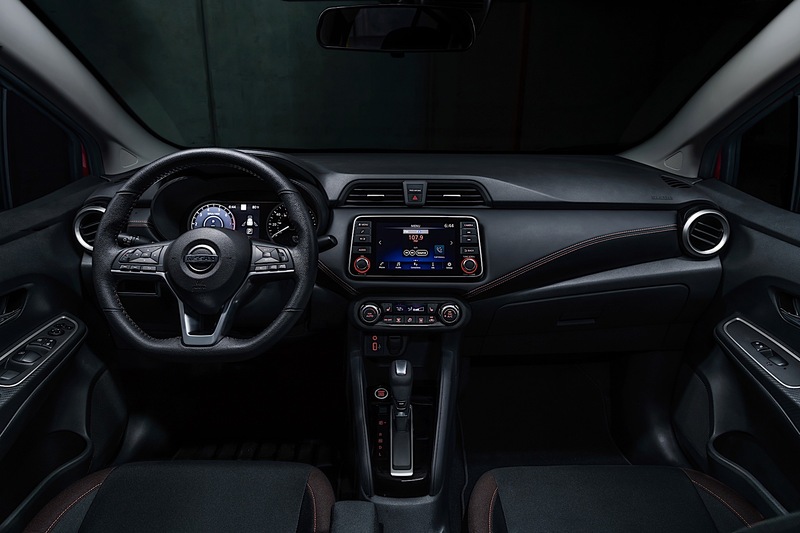 Topline: The new 2020 Nissan Versa ditches the hatch but receives a slew of updates to Nissan's smallest U.S. offering, including available advanced driver assistance and crash avoidance features. And how about those sharp looks? 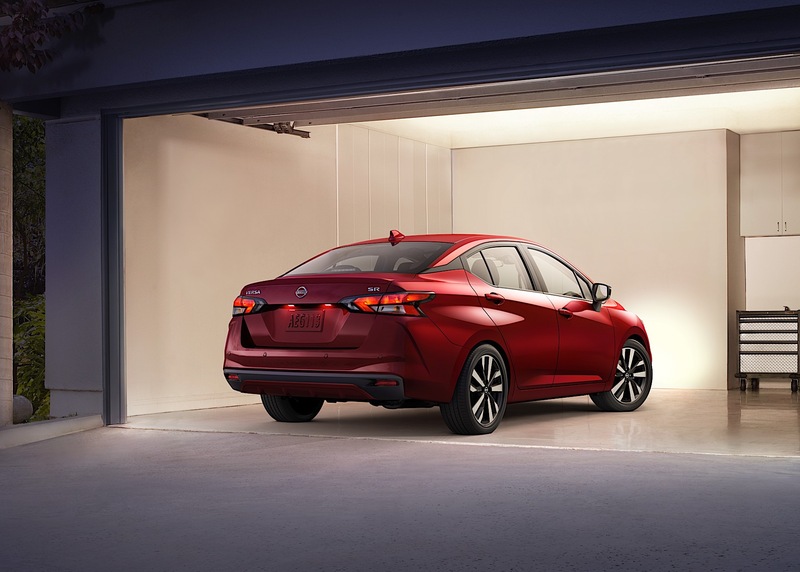 What's New: The Versa is all-new and is lower, wider, and longer than the outgoing car while maximizing interior space. 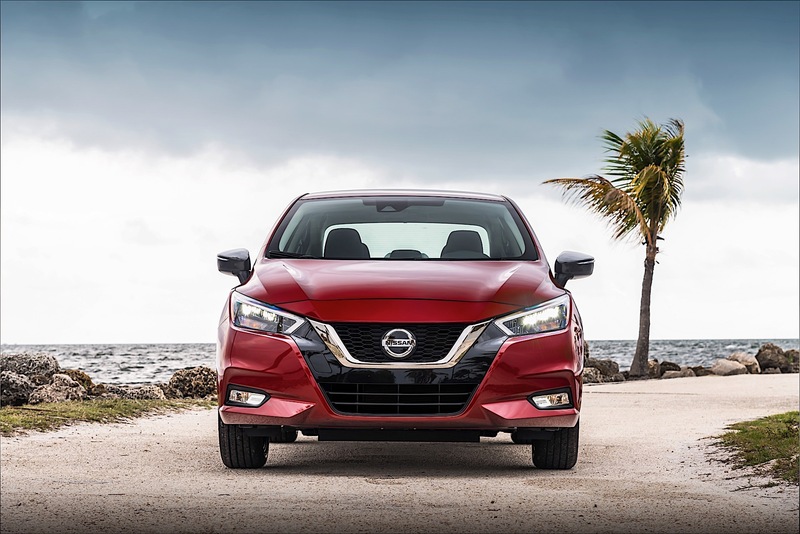 The updates visually make the car similar to the other updated Nissan sedans, such as the Maxima, Altima, and it even has a Leaf-ish look to it greatly in part to the optional LED headlights and taillights. Safety Shield 360, which is what Nissan calls its suite of driver aids, is available as a stand-alone option. 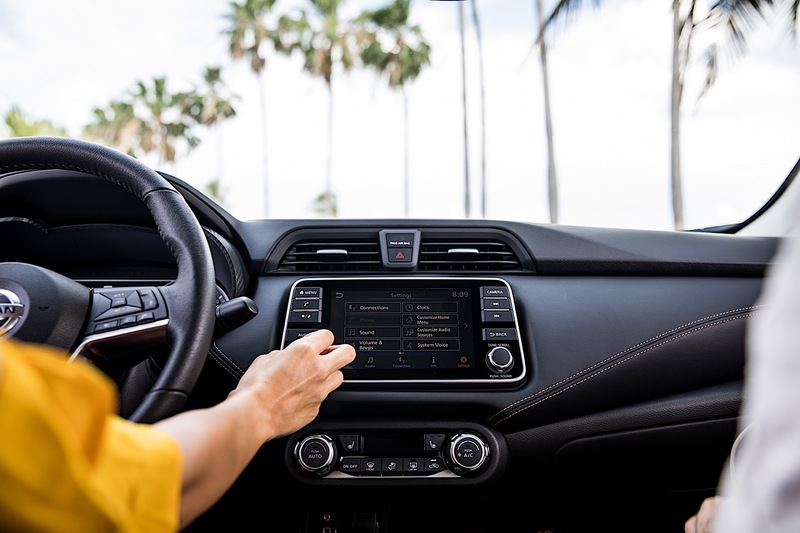 However, automatic emergency braking with pedestrian detection, rear automatic braking, lane departure warning, and automatic high beams are standard in all models. Blind spot warning and rear cross traffic alert, a driver alertness monitoring system and adaptive cruise control are optional. 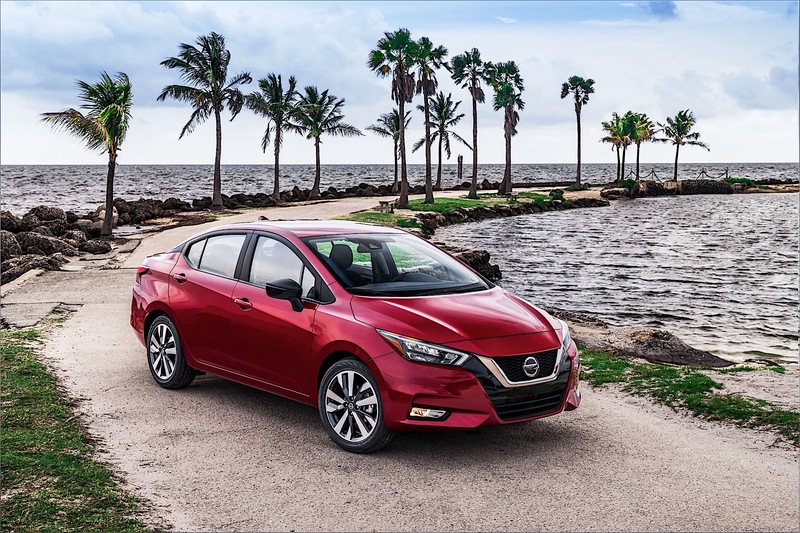 Powering the Versa is a 1.6-liter four-cylinder engine making 122 horsepower and 114 pound-feet of torque paired to either a five-speed manual transmission or a CVT automatic. What to Know: People still need small cars, and while crossovers are starting to appeal to this buyer demographic, sedans are likely going to stick around in this segment thanks to their affordability. They will also have more technology than they ever had. The Versa's standard safety tech is nice, and standard luxuries like push-button start and power windows are niceties always welcome on a base-model, inexpensive car. 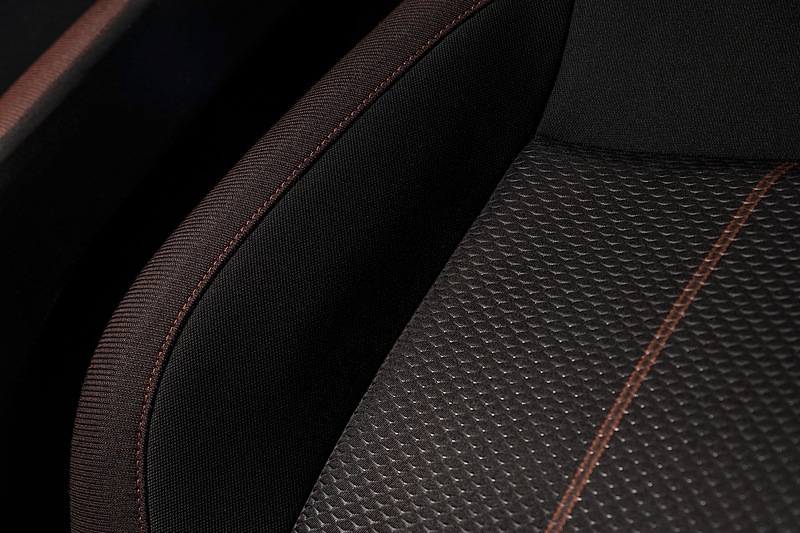 Heated seats and automatic temperature control are optional, which is what we'd expect in this class. That being said, Nissan is skipping Apple Car Play and Android Auto on the base model, making it standard only in the premium trims. This is, by all means, a big let down, considering this car appeals to many young, first-time buyers who can be easily persuaded by other automakers offering these as standard features. Putting effort into design and features is important for this segment since these young buyers could easily become lifetime acquisitions if the product is executed properly. With good looks and decent performance, the Versa is trying to do just that. Pricing isn't yet available, but it'll be in dealerships this later this summer. A sportier Nissan Leaf? That's gonna be a Nis-no.